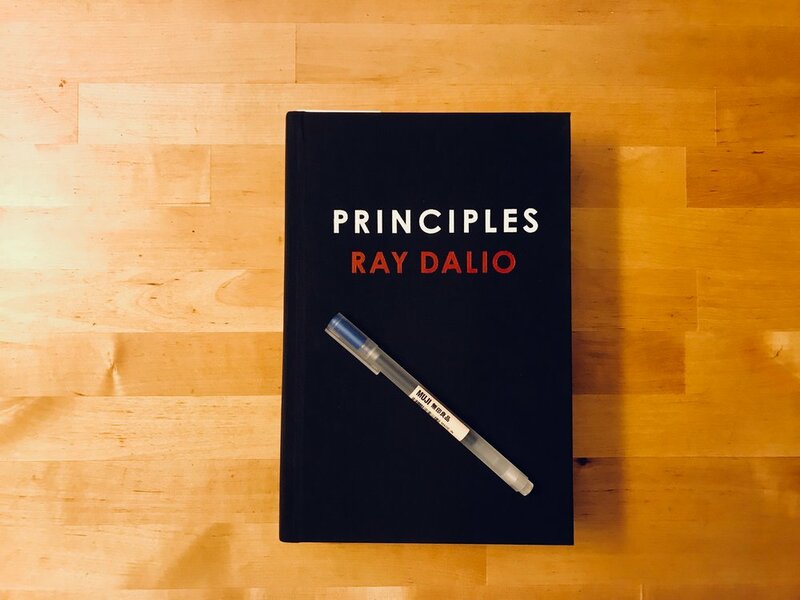 I'm currently reading Principles by Ray Dalio. It is a generous, insightful, and brilliant read. On page 169, he offers his 5 Step Process To Get What You Want Out of Life. He promises, "if you can do these five things well, you will almost certainly be successful." It is worth considering. Identify and don't tolerate the problems that stand in the way of you achieving those goals. Accurately diagnose the problems to get at their root cause. Do what's necessary to push these designs through to results.